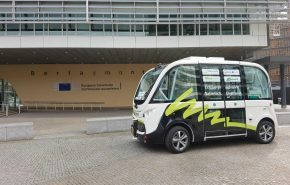 The EU project ELVITEN will start soon the demonstration of Electric Light Vehicles (EL-Vs): from the end of this month, three of the six ELVITEN pilot sites will deploy electric tricycles, quadricycles, and electric bikes. The city of Trikala, Málaga and Genoa will have in total 60 vehicles (40 electric bikes, 10 three-wheelers and 10 four-wheelers) at the disposal of their citizens for a year. The city of Málaga will also provide charging points and lockers for the e-bikes and ad-hoc applications to encourage the use of EL-Vs. ELVITEN partners will track the use of the EL-Vs and collect the data generated to evaluate the usefulness of this type of vehicles in the cities. 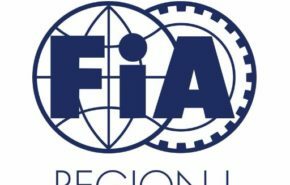 FIA Region I is in charge of different aspects of the project. It is responsible for raising awareness of the project in all the participating cities, by running the campaign #LetsGoElectric. 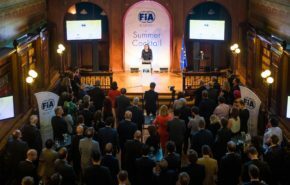 Under the coordination of FIA Region I, the cities are also appointing campaign ambassadors, well-known personalities who will be promoting ELVITEN in the cities. Furthermore, FIA Region I oversees the branding of the ELVITEN vehicles provided by the Swiss company Kyburz, one of the 21 project partner, and by S3 Transportation. FIA Region I will ensure that the vehicles’ branding will fulfill the communication objectives of the project and will generate enough curiosity and therefore encourage citizens to join the awareness campaign activities. FIA Region I is one of the partners of the ELVITEN project, which seeks to make users more familiar with EL-Vs and encourage their use for both private transport and light urban delivery. In addition, the project aims to collect real usage data and develop detailed guidelines and business models. It promotes electric bicycles, scooters, tricycles and quadricycles to guarantee a sustainable transportation system.